When you are looking to add something new to your neckwear collection, why not go floral? 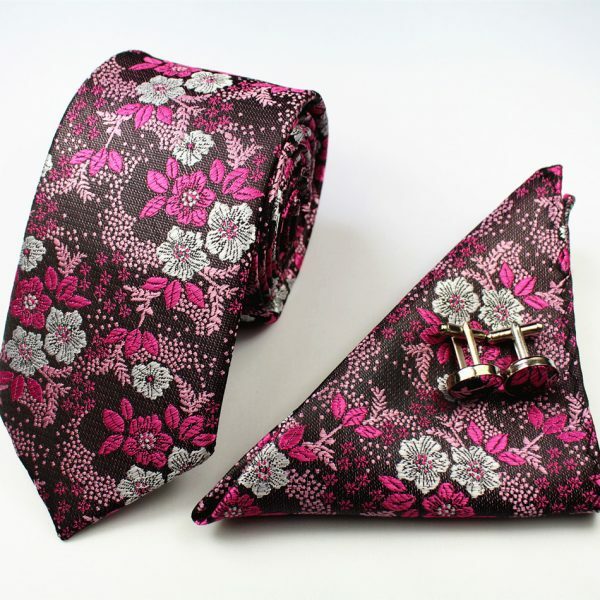 Men’s floral ties in bright and bold options are a great choice for Spring or Summer weddings. Vintage patterns in muted tones are an excellent choice for Fall or Winter businesswear. No matter when you wear them, adding a touch of flora and fauna to your wardrobe has never been easier or more on trend. We offer a wide selection of floral ties to choose from in standard, skinny and bow tie styles. The high-quality materials and hand-crafted details are sure to add some class, style, and sophistication to your accessory collection without emptying your wallet. Upgrade your look with something new and fresh that is sure to get you noticed.